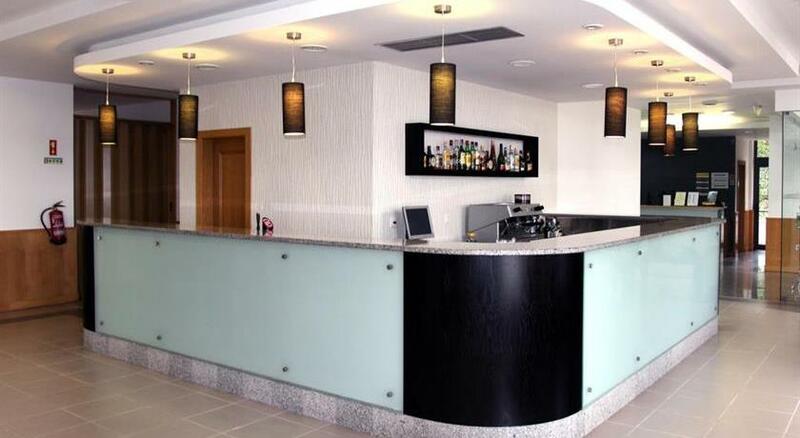 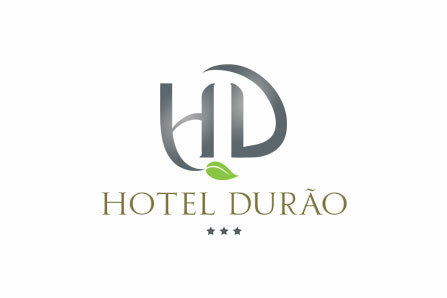 The Durão Hotel combines the comfort and tranquility in a welcoming and dynamic environment. 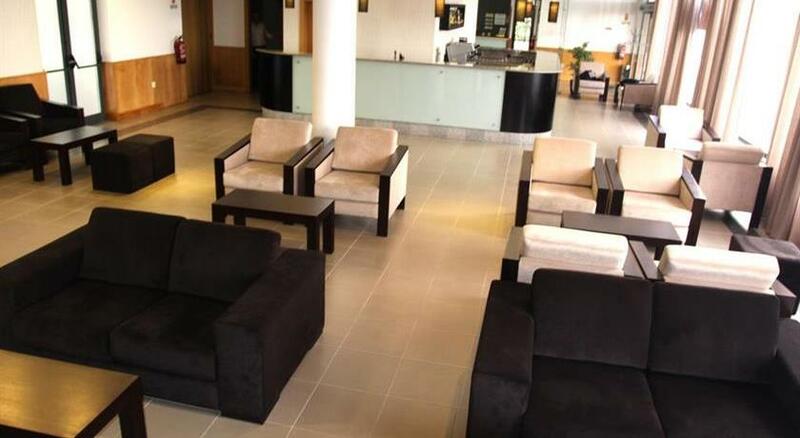 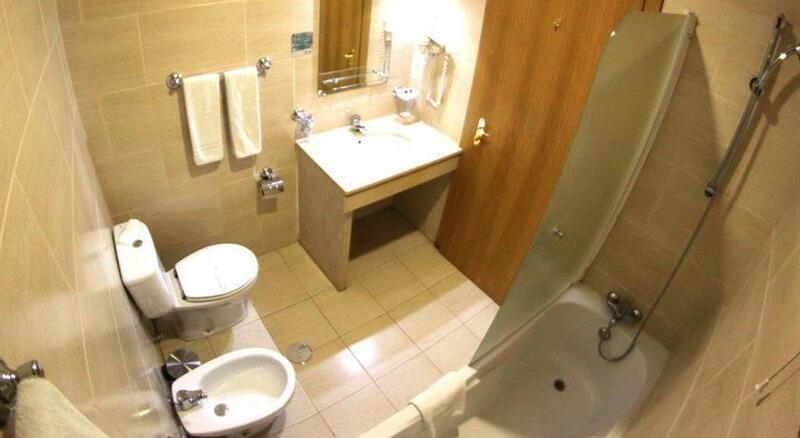 Its modern and harmonious decor will surely give you more than an overnight stay, a memorable experience. 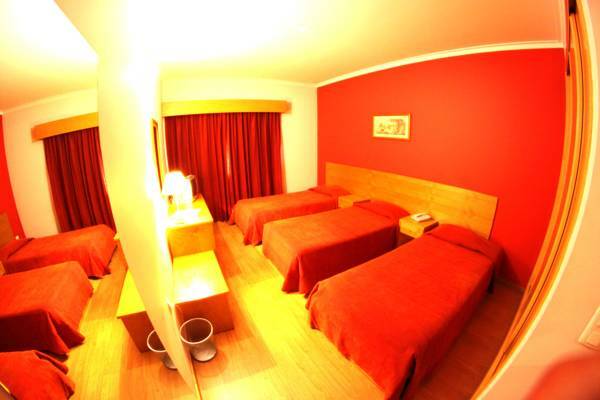 Its strategic location, just 2km from the city center, allows to combine the tranquility and calmness essential for a pleasant stay while at a small step of major services and points of interest in the city. 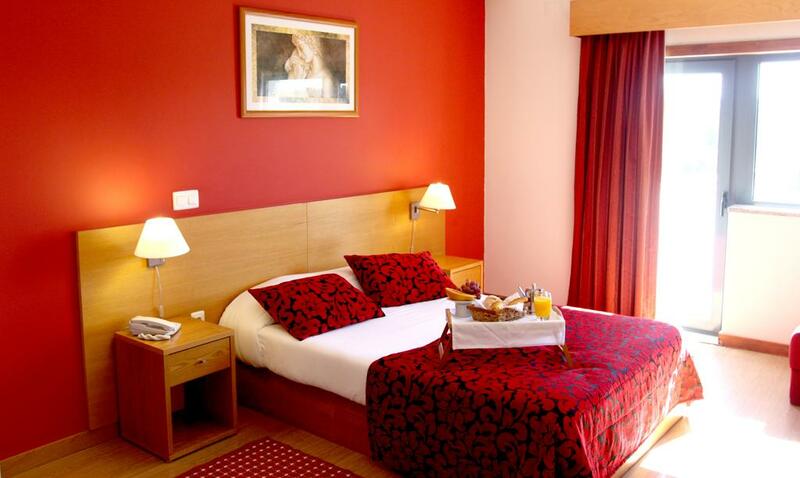 Overlooking the historical center of Viseu, which is 1.2 miles away, Hotel Durão combines comfort and tranquility for a pleasant stay..
You need a credit card to make the reservation, the following cards are accepted Visa, Euro / Mastercard, Maestro. 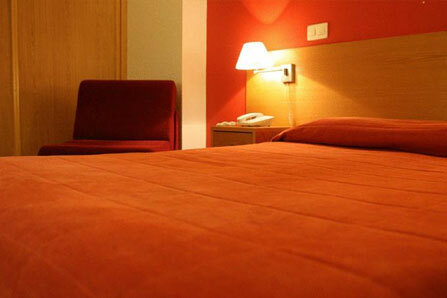 The hotel reserves the right to pre-authorize a credit card. 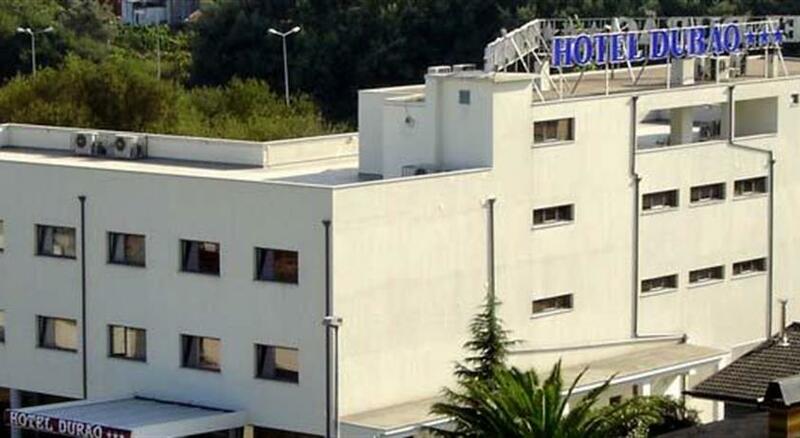 - You need to login with data sent by email, and select booking management.